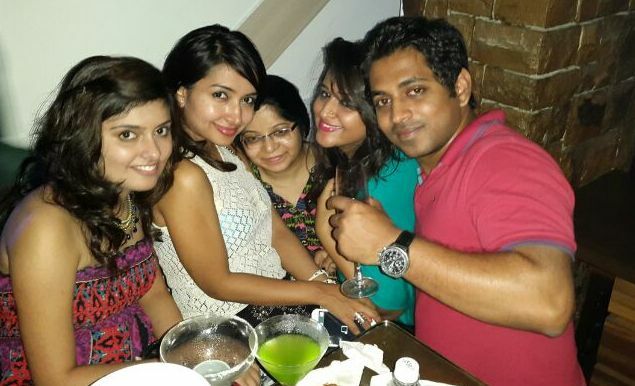 Giving a miss to such ‘prim and proper’ ways, a new resto-bar Spill is all set to undo such norms. Finally, what really matters is the fun quotient and that is what you can get high on, at this latest destination at Andheri West. It was the launch party of this nigh-club called Spill that I dropped by on a Wednesday night and had a real mid-week blast with my friends. Honestly, I was expecting it to be just another hang out joint initially, but I found the ambiance to be in high spirits once I stepped in. It may be a bit crunched for space like most other properties in Mumbai, but since the DJ is a crowd puller, whose complaining? I found the martinis really nice and the finger food doing the rounds, made for great appetizers as well. The party seemed to get better by the hour as a percussionist took charge to match his rhythm to the console. Spill has a chilled out set up so the guests can be casually dressed and just be there to have fun. We spotted quite a few celeb footfalls as well like that of Sharman Joshi, Harman Baweja, Yuvika Chaudary and the likes. Well, what made for the ‘wow’ feel at the end of it all was that me and my friends felt like the stars of the night clicking selfies and letting the fun spill over for the rest of the week! Cafes are a passé by now as every corner of the street has one cropping up now and then. But what made me want to step into JIWA was the fact that it claims to be Mumbai’s first-ever healthy Roti concept Café. Well, a healthy treat it was for me and quite a refreshing change to select from a menu that offers a wide variety of nutritious and wholesome food. 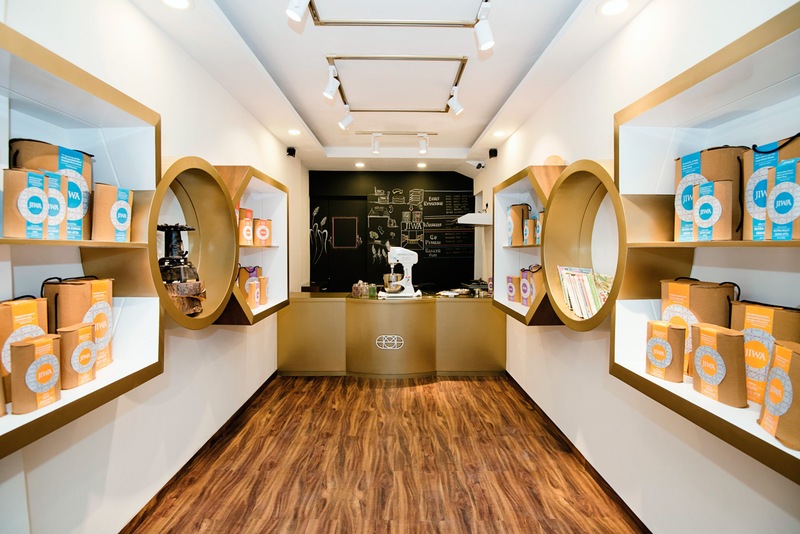 Mumbai is known for its space crunch but JIWA Experience Centre in Bandra does make the best out of its outlet with service set up as well as take-away options. 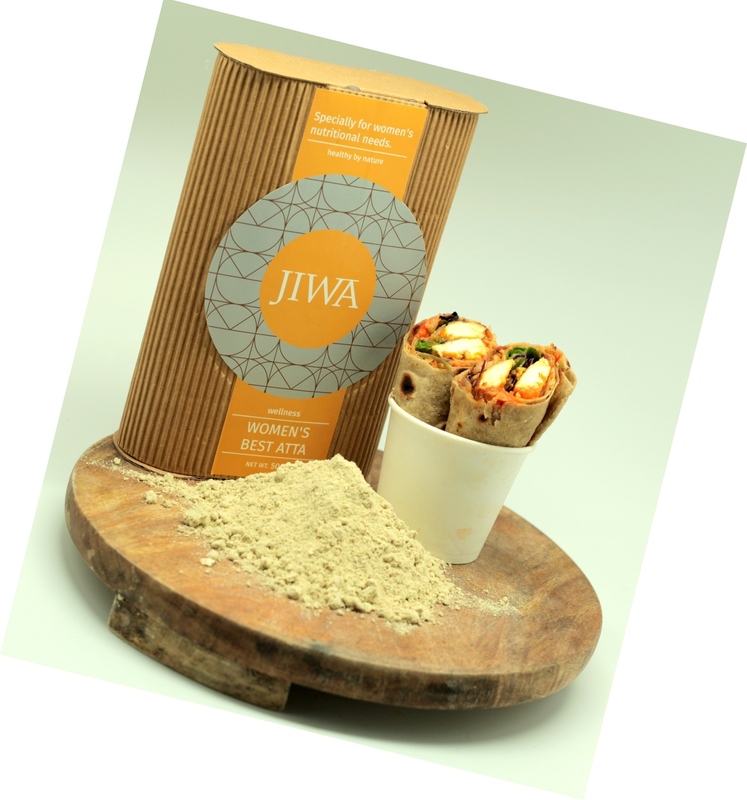 Brainchild of young entrepreneur Mr Raghav Gupta, JIWA offers customised healthy wraps from a variety of puffed roti to choose from like – multi-grain, Slimming, Diabetic, Women special, youth plus atta and the likes. I simply loved the fact that the in-house Roti Master was following the good old home spun way of tossing up a fresh roti for every wrap. I was really spoilt for choice when I had to decide what kind of stuffing I wanted to choose from as -Butter Beans & Feta, Exotic veggies in Balsamic, Tandoori Bhindi Aloo, Paneer Shazlik, Char grilled Fruits to Tofu Parika make a deliciously endless list. Not just stopping at that, as far as the garnishing was concerned, the sauces such as a Mexican salsa, Greek yogurt, Hummus, Asian Wasabi, Desi Chutney, Nutty Peanut or a Pesto seemed exotic too. I could simply indulge guilt free as they would add upto less calories and more fiber, protein and vitamin intake in the process. I also did try the Lemon grass with a hint of Jasmine coolent and the mango smoothie that complimented the platter, but it was the dark chocolate popsicle that made for a perfect dessert!